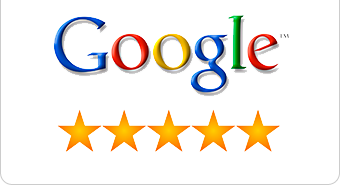 UNLOCK CODE FOR NOVATEL OPTION HUAWEI ZTE SKYPE AMOI SIERRA UNLOCK Alcatel MODEM ROUTERS. 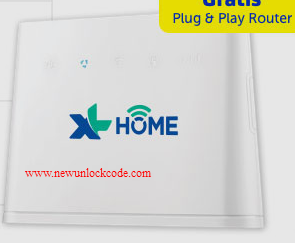 We Previously Posted How to Unlock XL Go Indodesia Huawei E5577 Router , Just we Countine to Post how to Unlock The Same XL operator Indonesia Huawei B310 ( B310s-927 ) Home Xl router and Use Another All sim cards , Easy Way with step by steps Instructions Free ! The huawei B31 router uses the Male SMA connector. Frequency: 700-2700Mhz allows you to play games smoothly and share WiFi with your family. This router is unlocked and can be used by many GSM cards like Bolt, Smartfren, Telkomsel, Indosat, XL, Tri. MiFi modem is capable of sharing up to 10 users, suitable for use in the scope of family, office, or when hanging out with friends. To amplify the signal from this Wifi modem you can add an external antenna, so the wider range and speed will be faster. Go to Advanced Settings – SIM Settings - Unlock Device – Enter Unlock code – Click on Apply ! 5. Now your B310s ( B310s-927 ) XL Go Indonesia device will shows network signals and strats working !!!
" Purchase Online Your Genuine Code (c) Huawei 2018 " also u can contact via the contact form " top right side "
Note 2 : After purchase the unlocking code will delivered soon as possible ! Huawei Licensed ( 2014-2019). Powered by Blogger.